Last Labor Day weekend, in the far off lands of the Kingdom of Northshield, the Known World Cooks and Bards Symposium took place. It was a wonderful weekend, filled with good friends, great songs, and greater food! 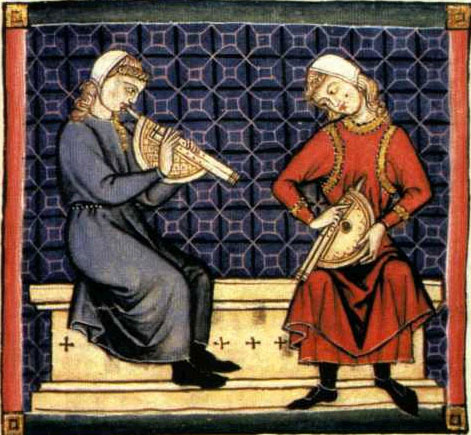 As part of the biennial celebration of food and fun, a concert was held, featuring the “Bardic Luminaries of the Known World.” From Æthelmearc, Lady Silence de Cherbourg and Baron Fridrikr Tomasson were chosen to perform. Now, after several months of hard work, Baroness Elashava Bas Riva has posted the entire concert to YouTube. You can find it here. Hear the stories, love the songs, and watch for the marvelous Mime!